Veterans who’ve sacrificed so much deserve better than the worry of where their next meal will come from. While serving our country in Iraq, Henry was wounded twice in the line of duty and received a Purple Heart. As a result of his injuries, Henry now has paralysis on his right side and uses a wheelchair. With limited mobility, a small fixed income and two teenagers — Tiffany and Yasir — he was struggling to afford his monthly expenses. Fortunately, Henry was connected with help and hope when he needed them most. When Pastor Jeff, executive director of Bristol Borough Community Action Group, first met Henry, he was wearing multiple coats to keep warm in his cold, dark home — he didn’t have enough money to pay his electricity bill at the time. Since that initial meeting, Pastor Jeff has connected Henry with the resources he needed — including groceries from the Bristol Borough Community Action Group food pantry, which Pastor Jeff delivers personally each week. 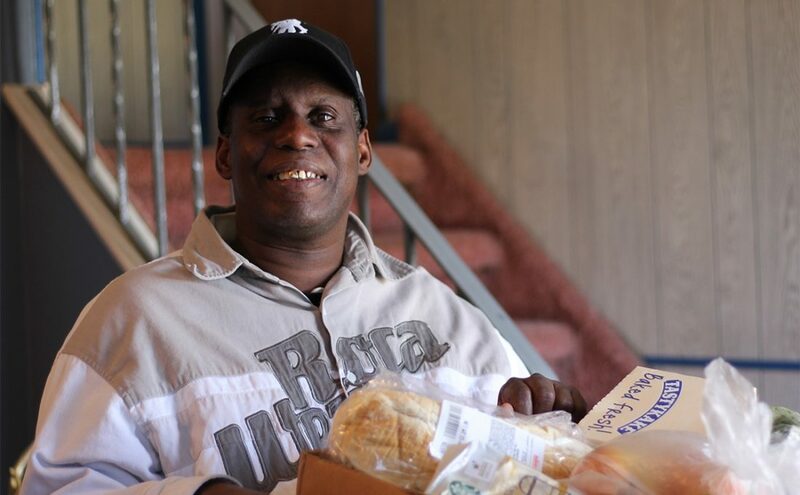 Henry says having access to nutritious food delivered right to his door is such a relief. Veterans who’ve sacrificed so much deserve better than the worry of where their next meal will come from. Henry is full of gratitude for people like you, whose partnership helps fill his table with healthy meals. Things are looking up for him, and your generosity plays a major role in making his future bright. 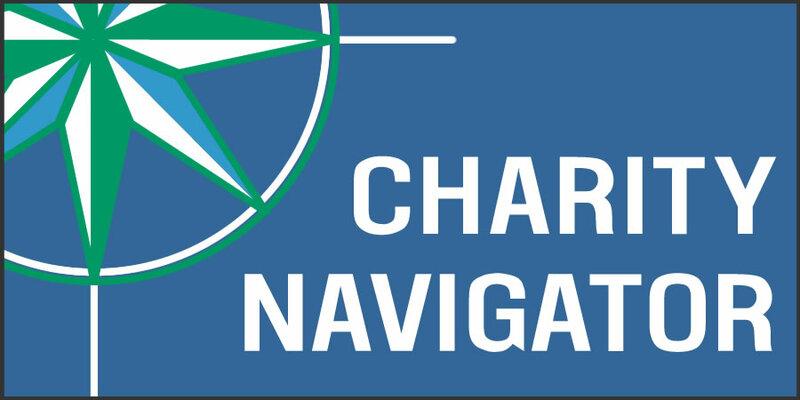 Stay up to date on the communities we serve by signing up for our monthly newsletter!